Take the headache out of your most complicated, sensitive, and error-prone processes – from gathering and storing provider data as the source of truth, to performing primary source verifications, from maintaining years’ worth of records, to distributing information across your organization. Significantly reduce application processing time. The quicker providers are approved, the sooner your organization can begin generating revenue. 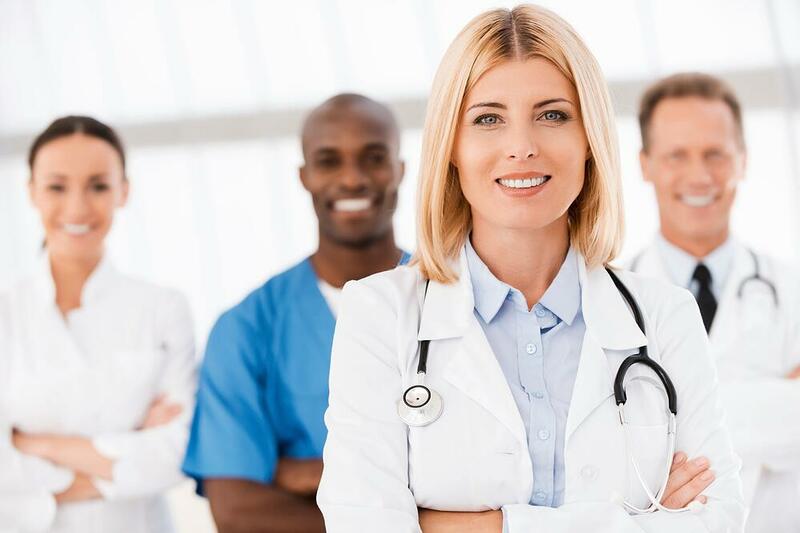 Cactus Hospital Credentialing is designed for credentialing professionals. From on-boarding through Committee Review, robust and flexible features respond to your needs, giving you control of your workflow, schedule, and goals. Begin the credentialing process with streamlined on-boarding communication. Quickly and accurately enter Provider information into your database. Authenticate Provider credentials and current clinical competence. Supplement your knowledge and experience to ensure qualifications are appropriate and complete. Quickly and confidently complete the credentialing process with these management tools. Assess Provider data and quickly grant privileges inside Cactus. Maintain the integrity of provider data. Maintaining reliable provider information can be labor intensive. But with CACTUS, you can streamline data management processes and maximize productivity while enhancing communication with internal and external sources. Trust in the industry’s leading credentialing software to help you maintain a flawless database that your organization will consider its go-to, primary source for information. The go-to provider data resource for your entire organization. Imagine an organized, clutter-free work space. An effective course of action, supported by the industry’s leading credentialing software, will benefit not only your department, but your entire organization. Our portfolio of solutions immediately creates valued-added results for you and your staff. Streamline your processes to reduce duplicated efforts and gain significant time to address other important responsibilities. Reduce processing time with online applications and review processes, seamless PSV connections, and effective communication. Connect with providers, review bodies, and others relevant to every step of the credentialing process. Easily distribute real-time data through secure web portal access. Cactus Credentialing is designed for credentialing professionals. From on-boarding through Committee Review, robust and flexible features respond to your needs, giving you control of your workflow, schedule, and goals. Set up field level user permissions and securely transmit provider data packets to people in your organization. Digitally store all your paper files and other images, such as provider’s signatures and profile photos. symplrPass is a revolutionary new easy-to-use credentialing check-in station from symplr that requires no internet, and combines patent-pending scanning technology and a smartphone application to get your vendors signed into myour facility in no time! Our Credentialing Suite offers an abundance of easy-to-use, stable and constantly-evolving features. We ensure that you have the tools to succeed whether you are a small single-entity or multi-level enterprise system.